Mark helps CMT clients capture the B2B market opportunity to become an intelligent Enterprise. 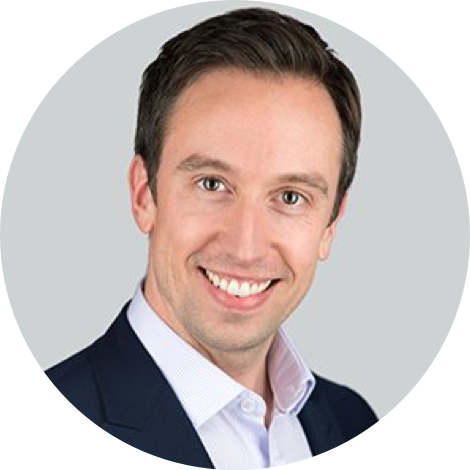 Over the last 15+ years, Mark has worked with many of the world's leading CMT companies—across North America, Europe and Asia—to help them transform and restructure their B2B businesses for profitable growth. During this time, he has delivered dozens of sales, marketing and customer service transformation programmes. 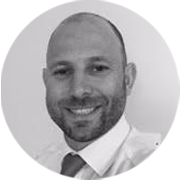 He currently leads the B2B Consulting practice in CMT UKI and sits on the Accenture Customer & Channel leadership team. He is also the author of several points of view on the topic.